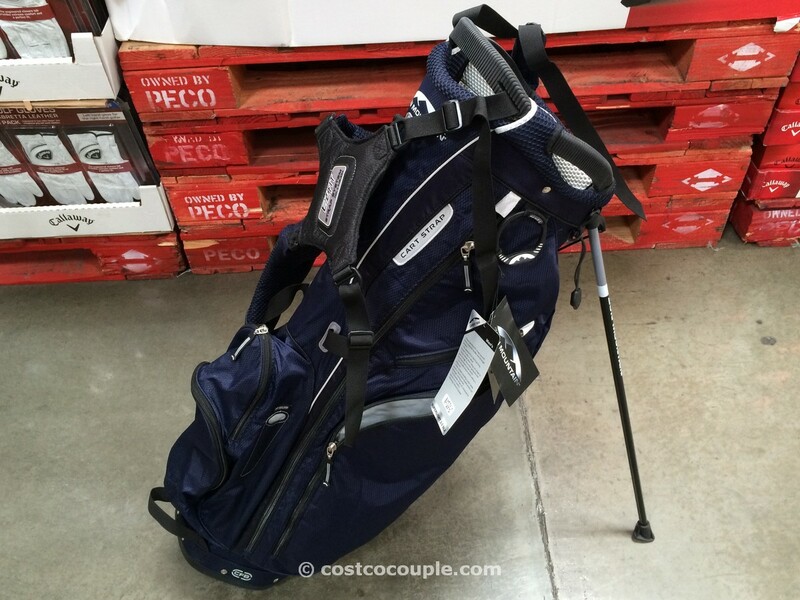 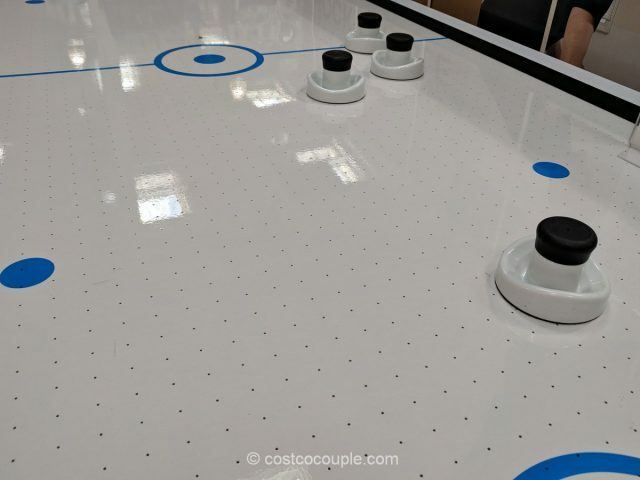 How about a game of air hocket to get the family to spend more time together? 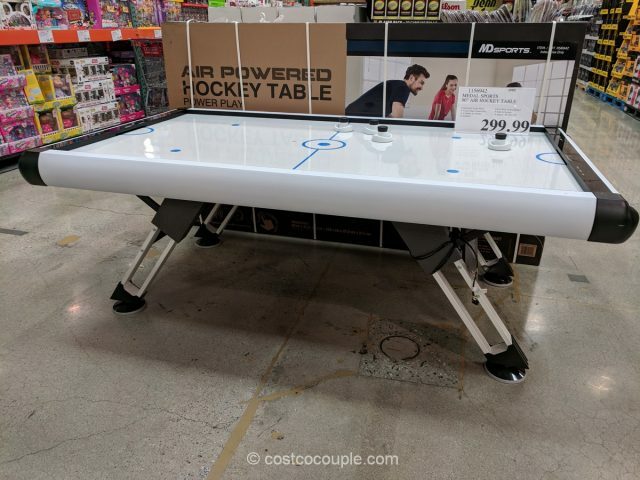 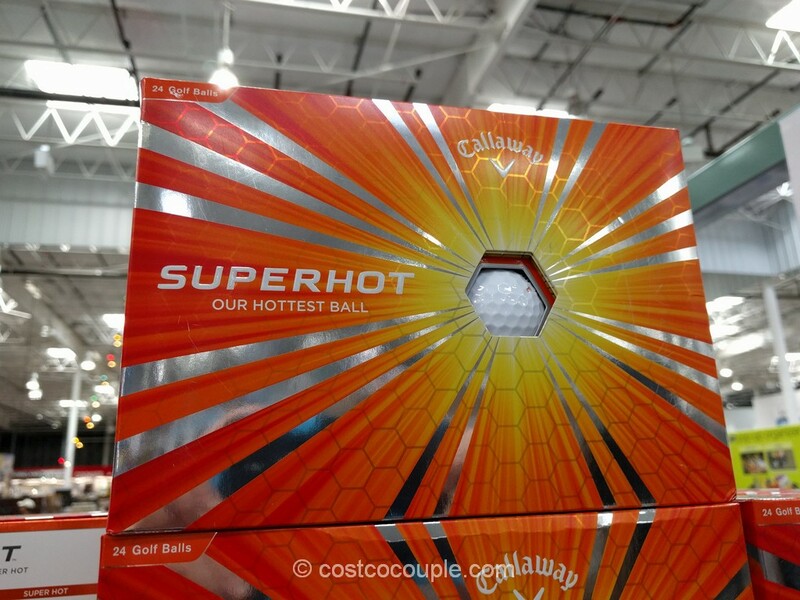 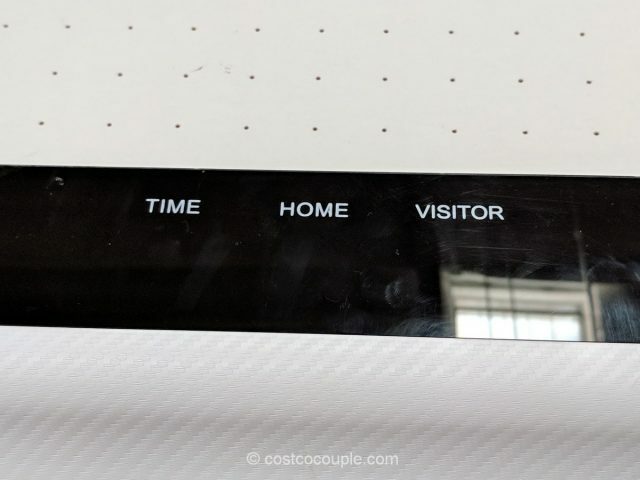 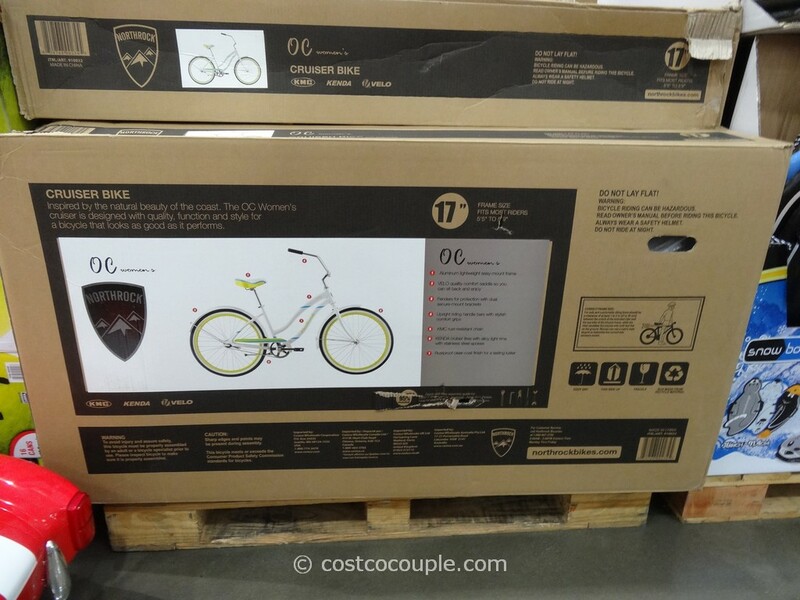 The Medal Sports Air Hockey Table is one of the Exclusive Buyers’ Picks in Costco’s December 2017 Coupon Book. 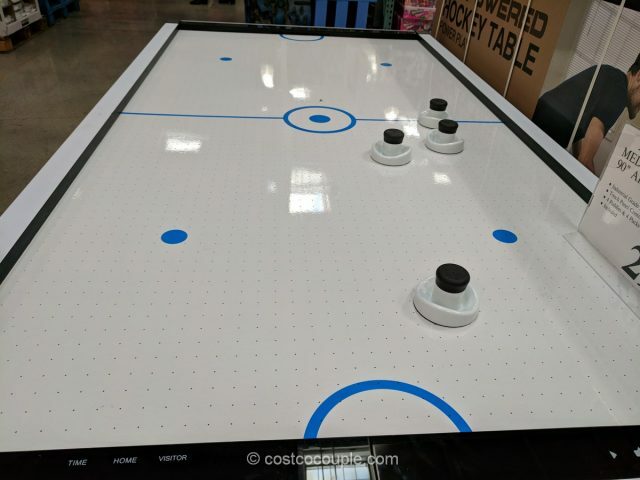 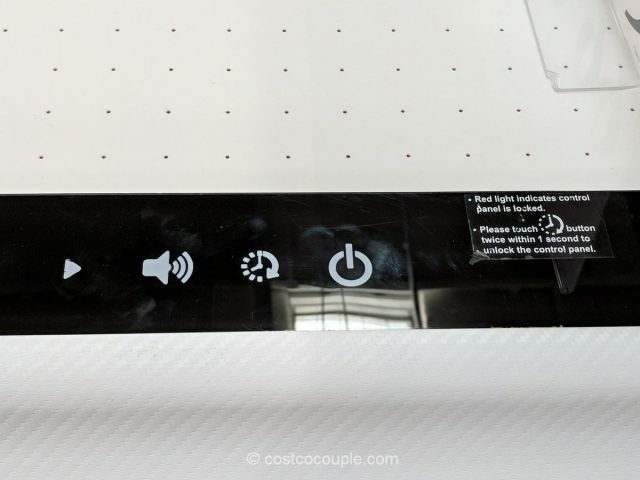 This air hockey table has touch panel control pad with built-in electronic scorer and all play accessories are included. 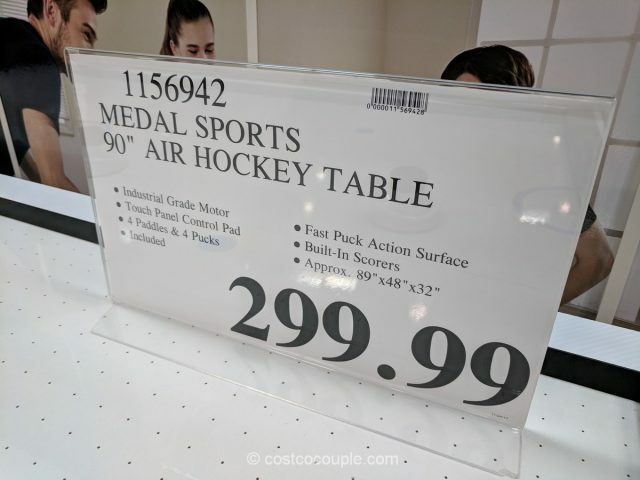 The Medal Sports Air Hockey Table is priced at $299.99.